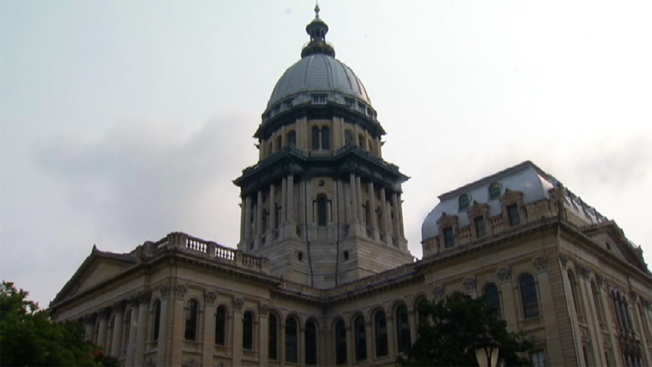 The Illinois Senate returns to work with hopes of reaching agreement on a vast package of legislation aimed at breaking the budget deadlock. Senate President John Cullerton, a Chicago Democrat, and Sen. Christine Radogno, the Republican leader from Lemont, patched together a plan to break a nearly two-yearlong stalemate over a spending plan for Illinois. The Senate convenes Thursday. The far-ranging plan would raise income and other taxes to battle deficit spending. But it also includes provisions pushed by Republican Gov. Bruce Rauner to make operating business less costly and curb unions' and politicians' power. Radogno promised Senate action by month's end. But skittish lawmakers have not allowed leaders to pull the trigger for a vote.